Dr. Lamb was born in Omaha, Nebraska in April of 1969 to George and Jan Lamb. Jan worked as an accountant while George attended Creighton Law School. After his father graduated from law school, Dr. Lamb’s family moved back to New Mexico, where many of Dr. Lamb’s extended family members still reside. After Dr. Lamb’s father passed away at a young age, his mother Jan returned to graduate school and then moved to Canyon in 1975 to teach accounting at West Texas State University. As young children, Dr. Lamb and his sister Laurie enjoyed playing in the halls of West Texas and swimming almost every day. At the time, they could not fully appreciate how hard their mother worked as a professor and a single mother, often grading papers and preparing lessons late into the night. An energetic kid, Dr. Lamb enjoyed building forts, playing soccer and teasing just about everyone. His mother would tell him to run around a tree to wear off energy, but it rarely worked. As a teenager, Dr. Lamb played saxophone in the school band, life guarded at the Canyon pool during his summers and enjoyed playing on the varsity tennis team at Canyon High School. After graduating from Canyon High School in 1987, Dr. Lamb attended the University of Texas in Austin for one year before transferring to West Texas State University, where he graduated with honors in 1993. Dr. Lamb was excited to attend Baylor College of Dentistry in Dallas, where his uncle and mentor Dr. Brian Zarikta had graduated 20 years prior. With the aid of dental student loans and a small academic scholarship, Dr. Lamb also worked several jobs to support himself during dental school, including working as a tennis instructor and in the dental lab on weeknights and as a weekend lab assistant in Baylor Hospital’s microbiology department. After graduating from Baylor College of Dentistry in 1997, Dr. Lamb returned home and started a small office on Georgia Street, where he also met his wife Julie, who worked at a neighboring dental office. With the help of his excellent staff and referrals from patients, Dr. Lamb’s practice grew and led to the construction of his current office. Dr. Lamb enjoys the many wonderful relationships he has formed with patients and their families during his years of practice. 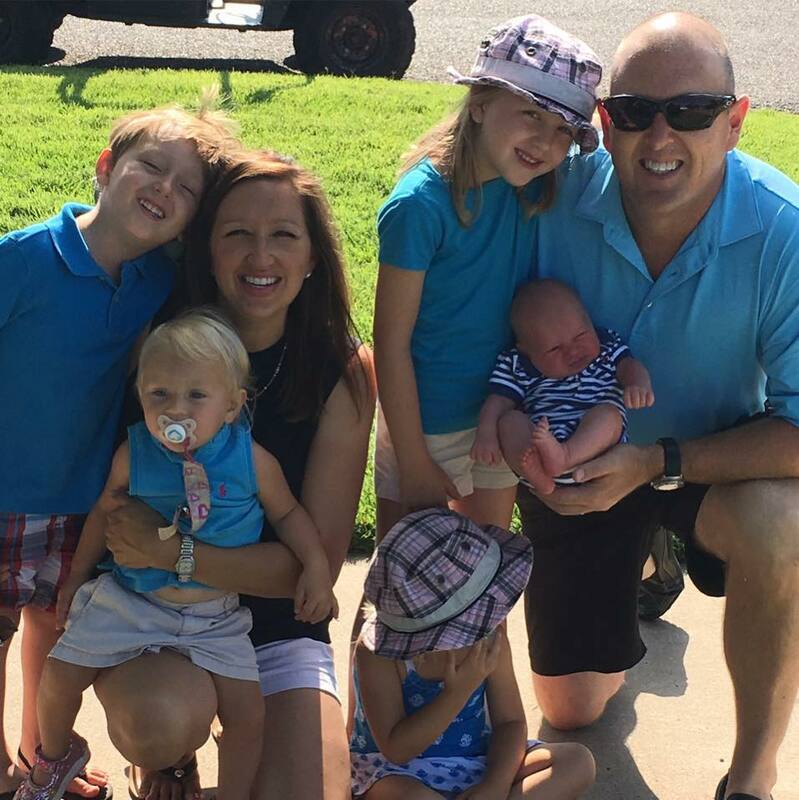 Dr. Lamb and his wife Julie stay busy with their five children; Charlotte, George, Eleanor, Juliette and James. As a family, they enjoy taking walks, playing tennis, gardening and traveling –as much as is possible with small children! Dr. Lamb and his wife feel blessed to be a part of this great community. Located behind The Secret Place on Soncy.